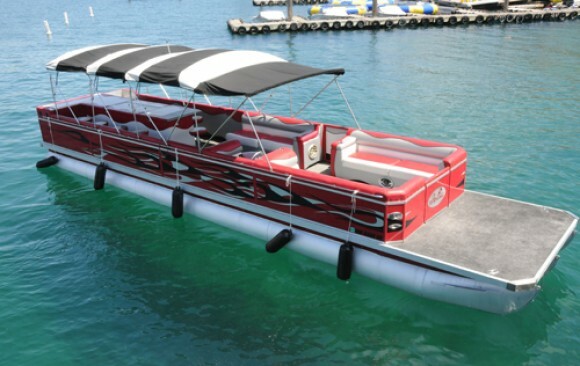 If high-energy water sports leave you high and dry, come aboard one of our party boats instead. 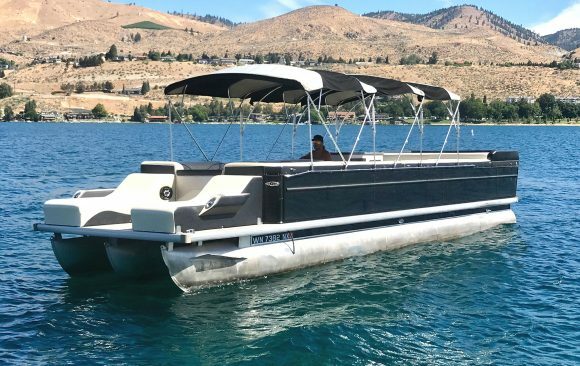 Designed to get you cruising around beautiful Lake Chelan in comfort and style, they’re a guarantee of high-flying fun for up to 22 guests. Take a leisurely sight-seeing tour to take in the lake’s stunning beauty, or cut the engine and drift in the balmy sunshine out in the middle of this natural wonder. 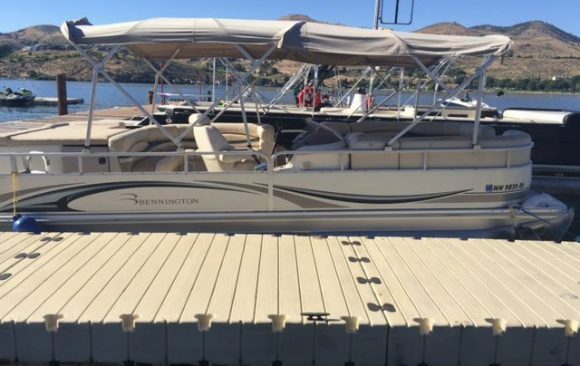 Our boats are easy to operate, well-maintained, and fully equipped with sun shades, water toys, stereos and other amenities. 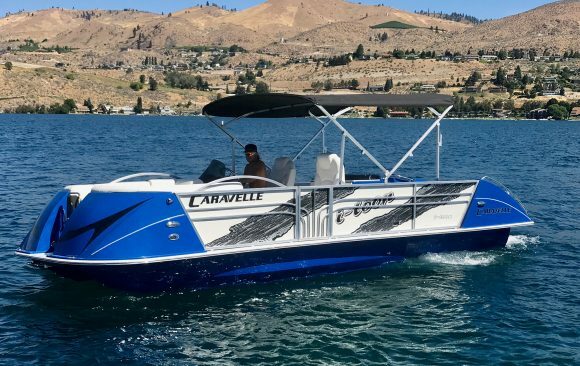 We take great pride in our fleet; our vessels are the premier Lake Chelan party boat rentals. 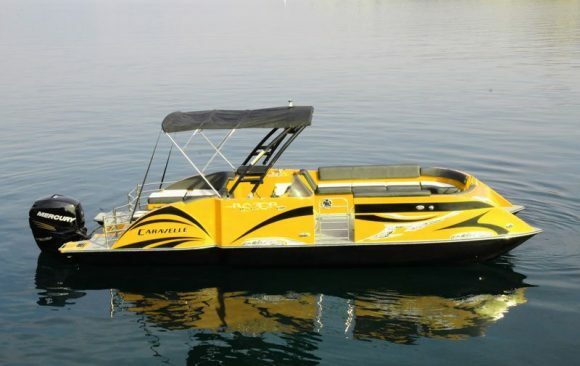 When hot weather hits and you need party boat rentals near me, give us a call to check availability and pricing. 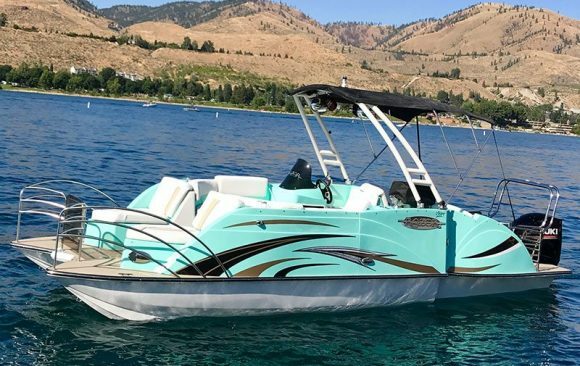 Our friendly, professional staff will get you set up to cruise; come see why we’re the very best in party boat rentals Chelan Lake has to offer. 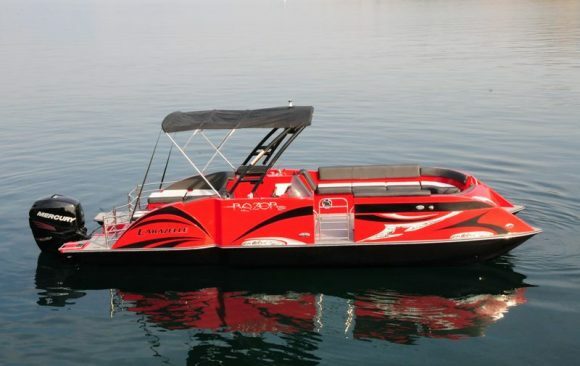 Exclusive to Chelan Parasail, “Big Red” is the newest and coolest boat on the lake! It’s the perfect platform for parties, lounging, and get-togethers with friends and family. 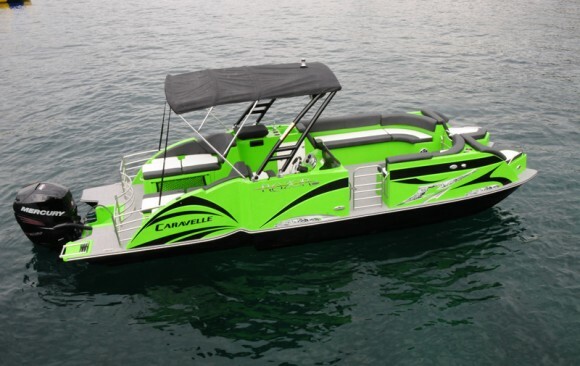 A versatile vessel designed for all-around fun: Cruising, lounging, and watersports.